The dog days of summer don’t stand a chance against these local libations. 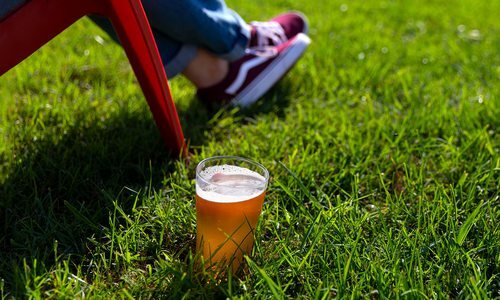 Quench your thirst with our list of the five best summertime brews. 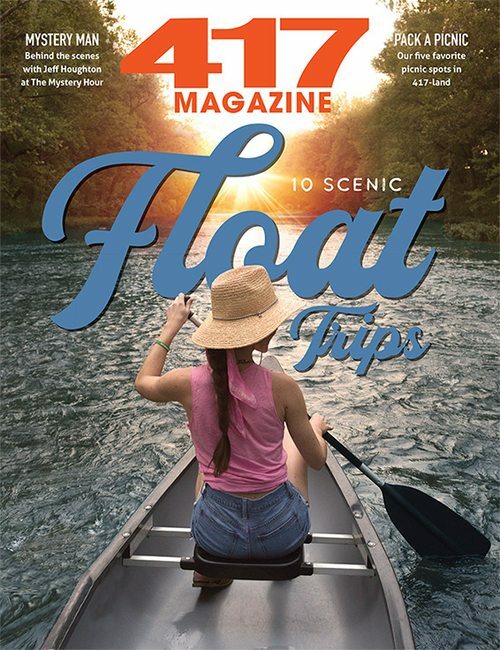 What’s Inside: Hobby Farm embodies summertime in the Ozarks. This ale combines the subtle aroma of fresh basil with wildflower honey undertones. The brew has been a hit at Piney River every summer for the past three years, and will be available again this year in a limited quantity. 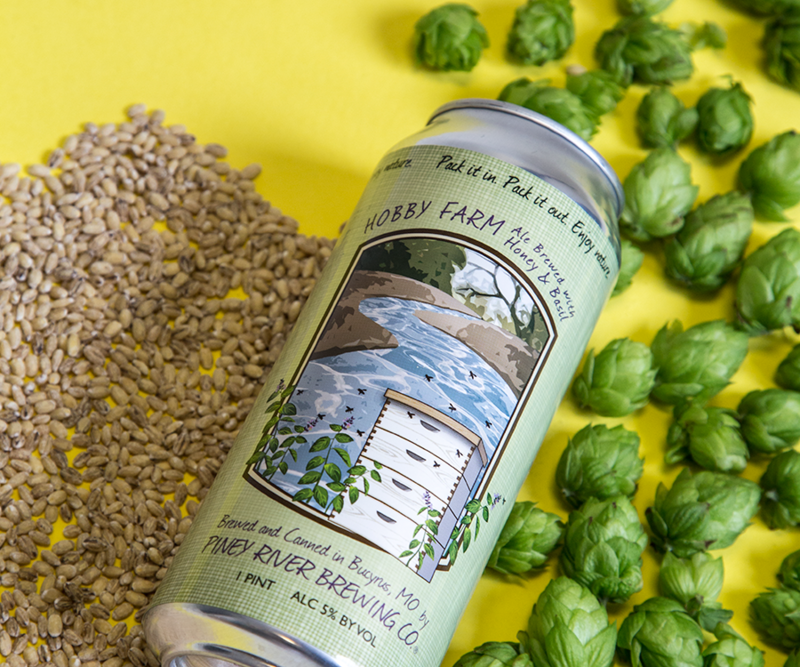 Hobby Farm is available in cans, growlers and crowlers. What’s Inside: This west-coast style IPA endeavors to make hop-lovers happy. Greene Ghost kicks off with a hearty dose of hops on the nose and follows up with a lingering hoppy flavor. This brew is nicely balanced by a blend of malts, a solid mashing profile, a touch of citrus and Brew Co.’s expert craft and fermentation control. Greene Ghost was Brew Co.’s first new beer of 2016. What’s Inside: Spring Fed Ale is a light, golden session ale. This easy-drinking brew finishes dry with subtle fruity esters made from White River’s house yeast. Cans of Spring Fed are available in six-packs, and it’s served year-round in White River’s taproom. What’s Inside: A nod to the radler, this quintessential summer brew begins with an aromatic wheat beer and is crowned with tangy grapefruit juice. Mother’s has been brewing Grapefruit Wheat for five summers with no plans to stop. 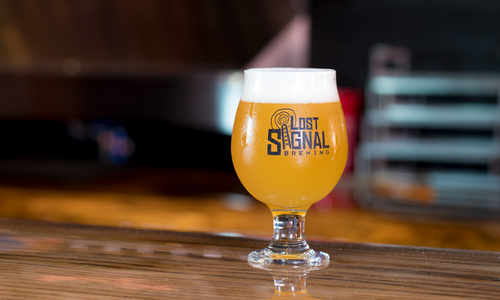 The beer is available on draft or in growlers in the Mother’s taproom and is the most recent addition to the Mother’s Backyard Beer 16-ounce can series. 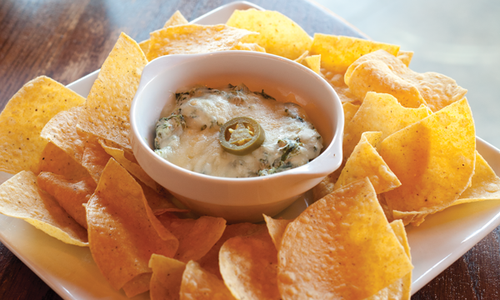 What’s Inside: Although it’s not a beer, Bond Burner is a great summer option for the adventurous palate. The lightly carbonated mead combines elements of smoked jalapeño and pineapple for a complex, smoky-sweet flavor. It’s available on draft at the Leaky Roof taproom each summer, and fans of its distinct taste can take it home in four-packs. 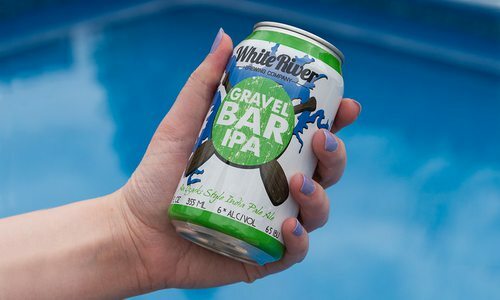 As the summer sun beats down, take these locally brewed beers poolside to keep you cool and refreshed. With three new breweries on the horizon, this fall is the perfect time for a Springfield-centric craft brewery crawl.